There’s nothing more refreshing than jumping into a pool to cool off on a hot summer day. But if you don’t have a pool (or ocean) in sight, we recommend investing in a hydrating mist. Not only will a quality hydrating mist cool you down and give you a boost of moisture, it will also help tone and smooth your skin. 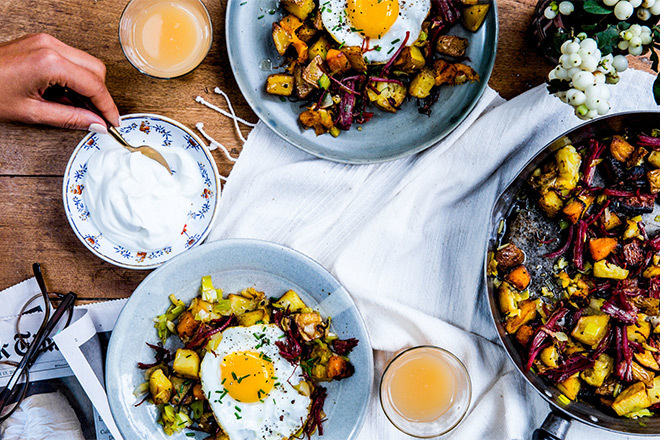 Check out our summer faves below! This mist smells uh-mazing, and has awesome skin benefits. 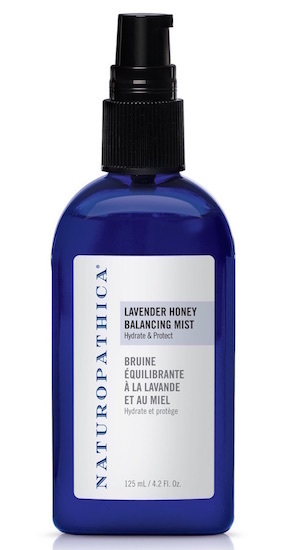 Lavender acts as an antiseptic while honey calms and hydrates the skin. The result? Smooth, balanced skin all summer long. It’s one product you’ll definitely want to add to your arsenal. 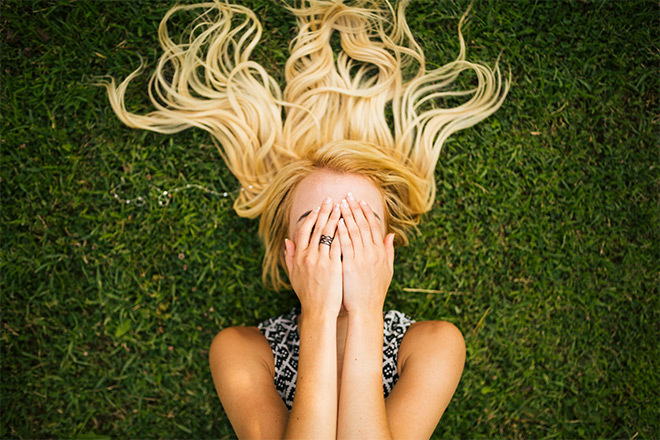 Looking for a gorgeous, dewy summer glow? Turn to none other than Tatcha’s silky Skin Mist. Crafted with squalane, red algae, and the brand’s signature HADASEI-3 Bioactive Complex the formula will make dull skin into goddess status with just one spritz. If you had one too many cocktails at happy hour, this tonic will help you save face. 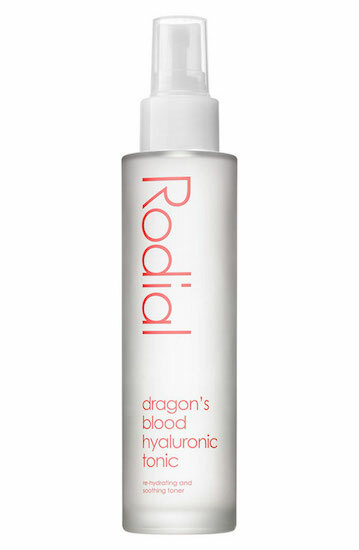 Rose water and dragon’s blood soothe the skin while vitamin B3 and zinc brighten it. You’ll feel refreshed in no time. 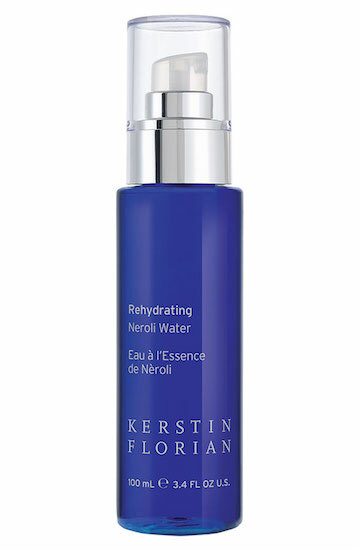 We recently discovered the Neroli Water at a spa and have been addicted ever since — it’s that good. The water stems from bitter orange blossoms and helps to hydrate, soothe anxiety, and uplift the spirit. What do you get when rosehip, ylang-ylang, resveratrol grapeseed oil, and antioxidant-rich organic juices combine in one bottle? 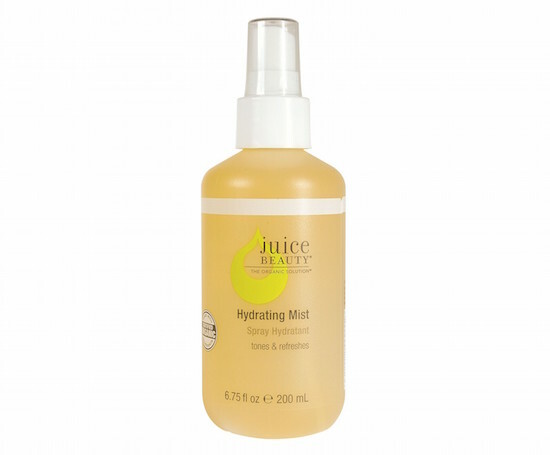 Juice Beauty’s must-have Hydrating Mist. Spray it on throughout the day to touch up your face, cool down, or give your skin a radiant boost. 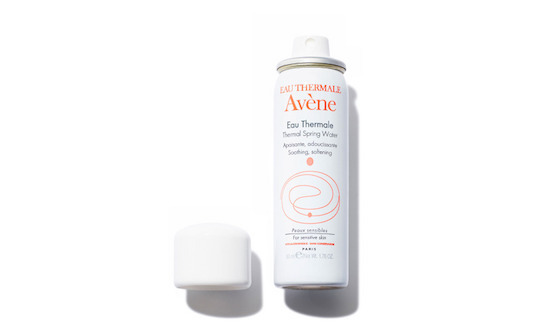 Avene’s Thermal Spring Water has been touted as the best of the best by celebrities and makeup artists alike — and for many fab reasons. The water itself is sourced directly from thermal springs in France and helps to soothe itching, redness, inflammation, acne, redness, and then some.